BUSINESS PLAN READERS expect to see a breakeven analysis in your business plan. It demonstrates that you have a good understanding of the financial workings of your business and can often reveal whether or not a proposal is viable. 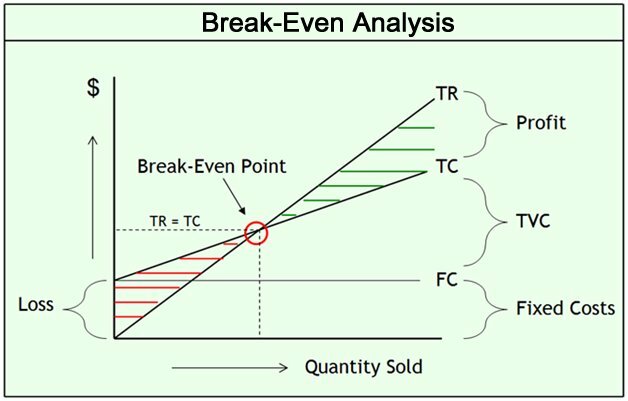 The breakeven point is the minimum level of sales a business must achieve to cover its costs. The Business Plan Store prepares a breakeven analysis for every business plan we write.